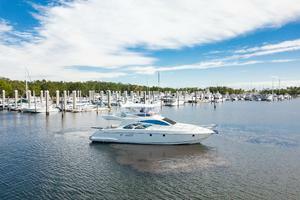 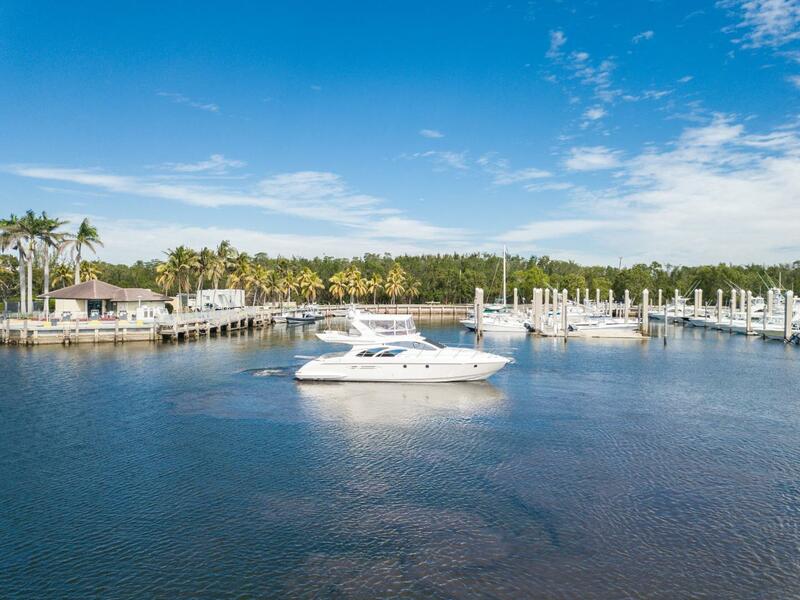 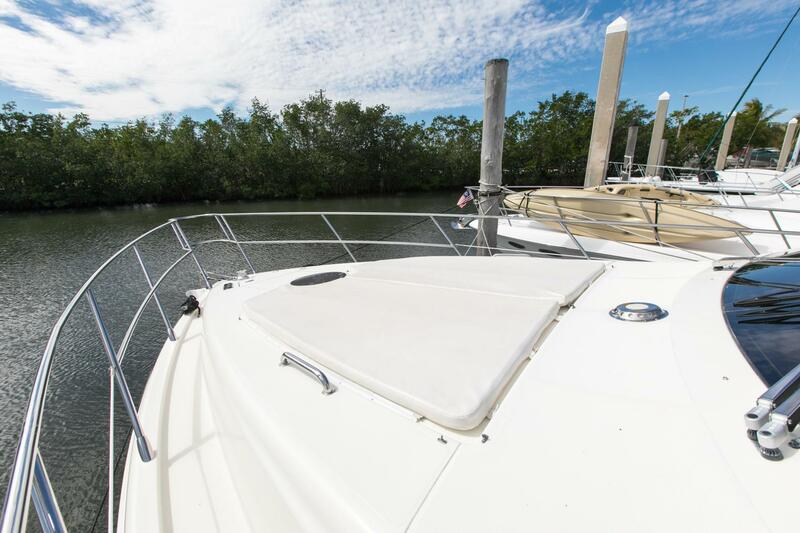 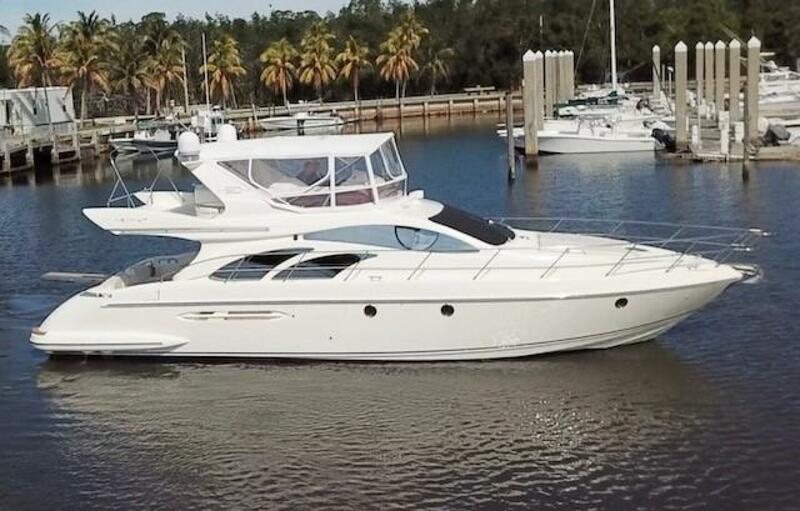 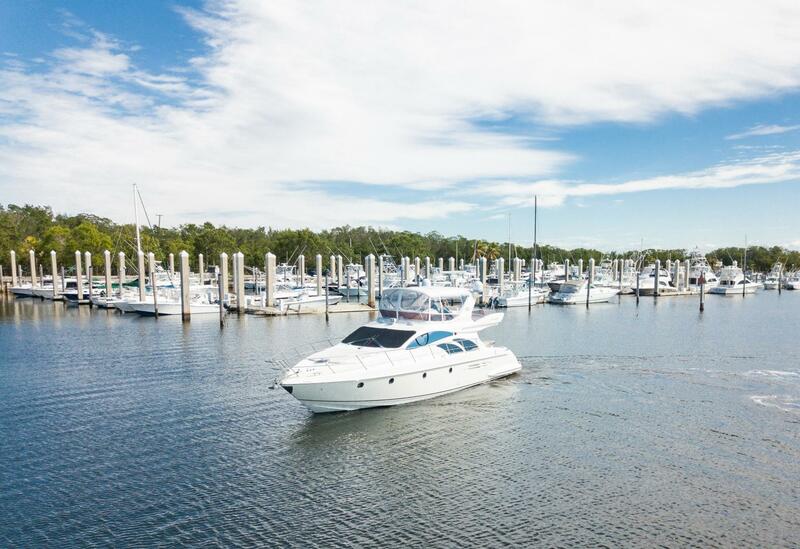 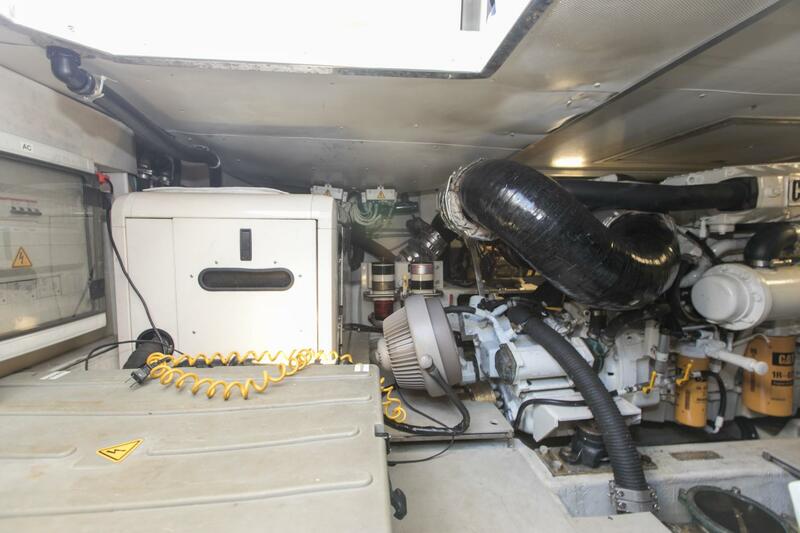 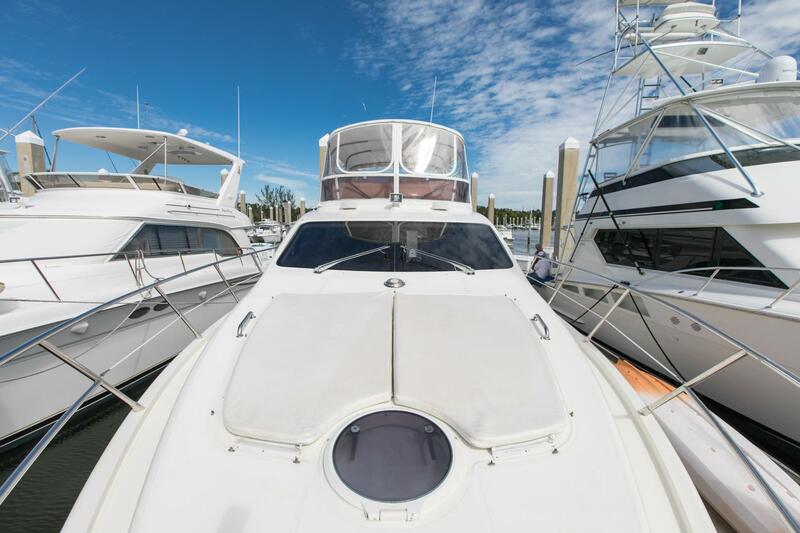 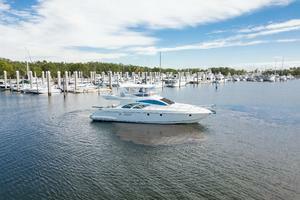 Clean and well maintained 2006 50' Azimut Fly! 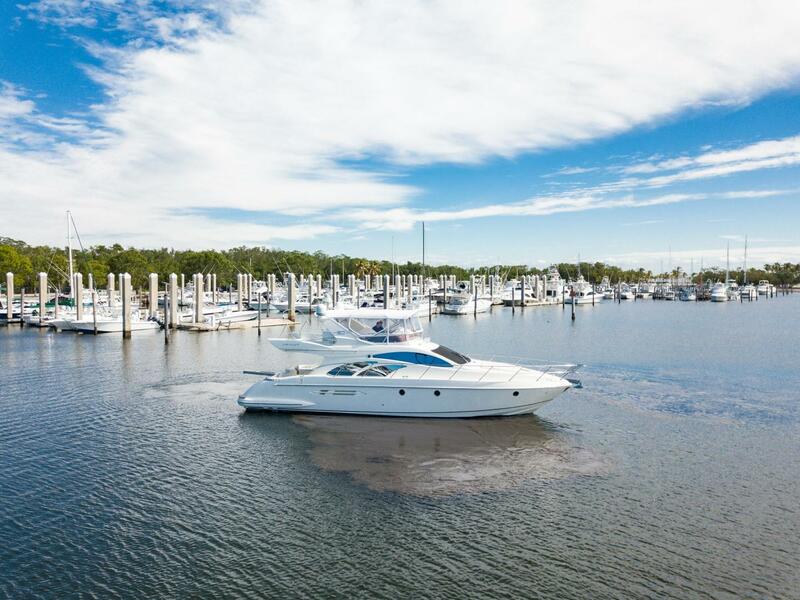 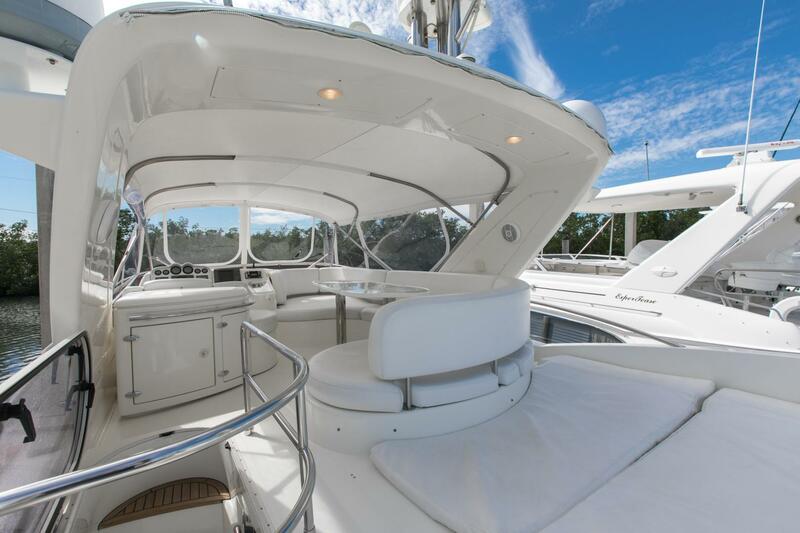 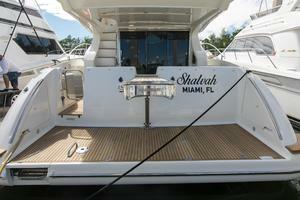 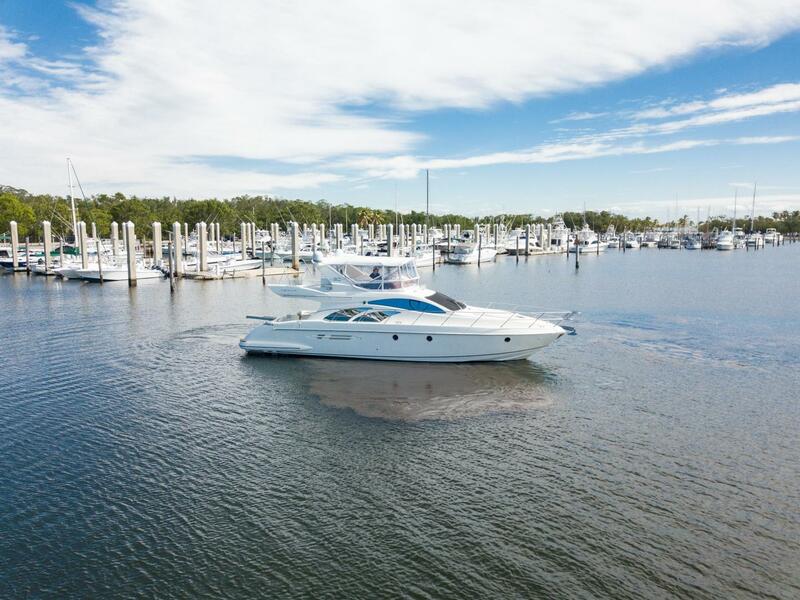 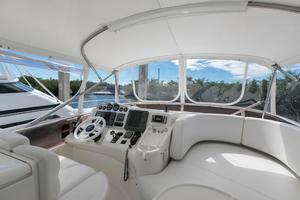 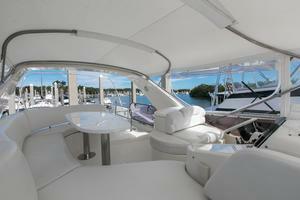 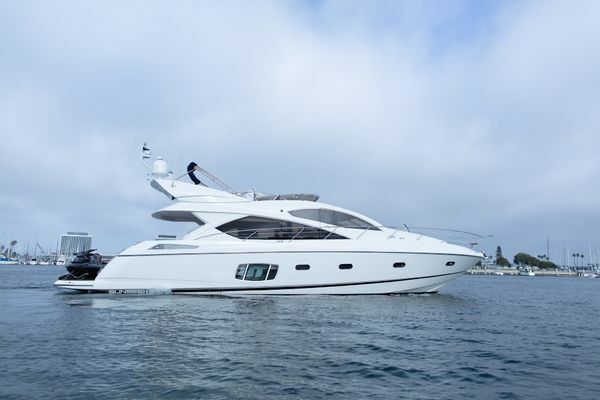 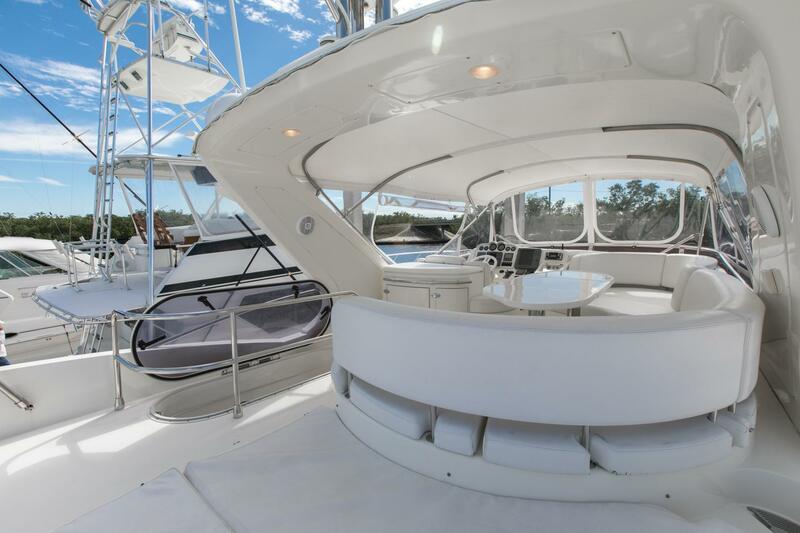 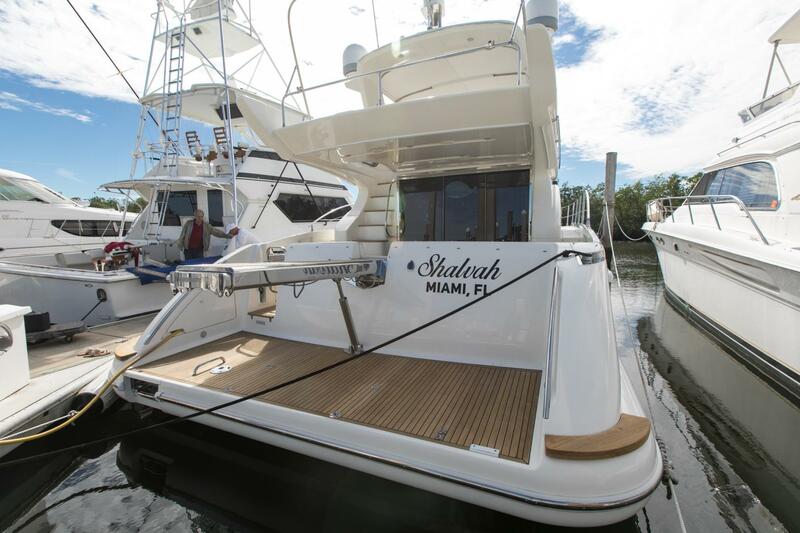 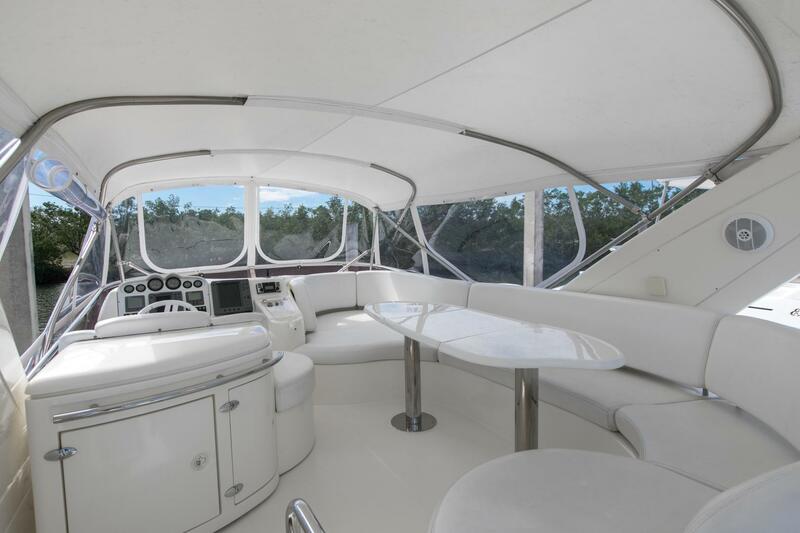 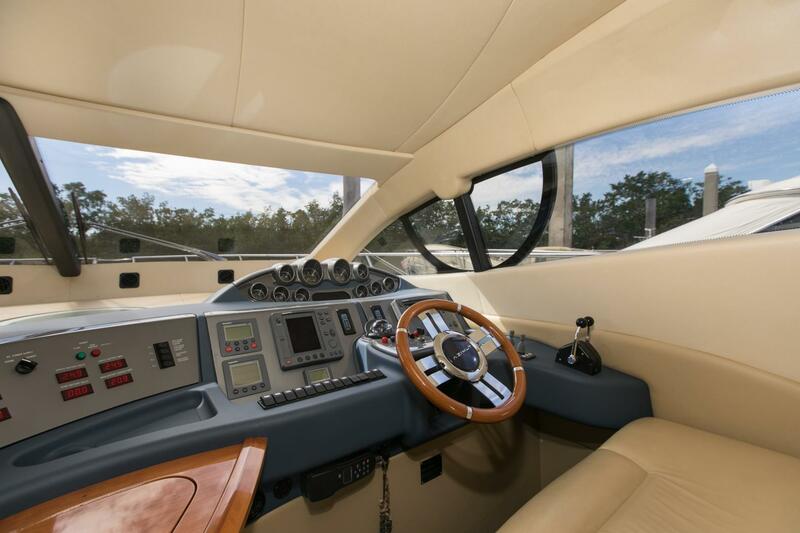 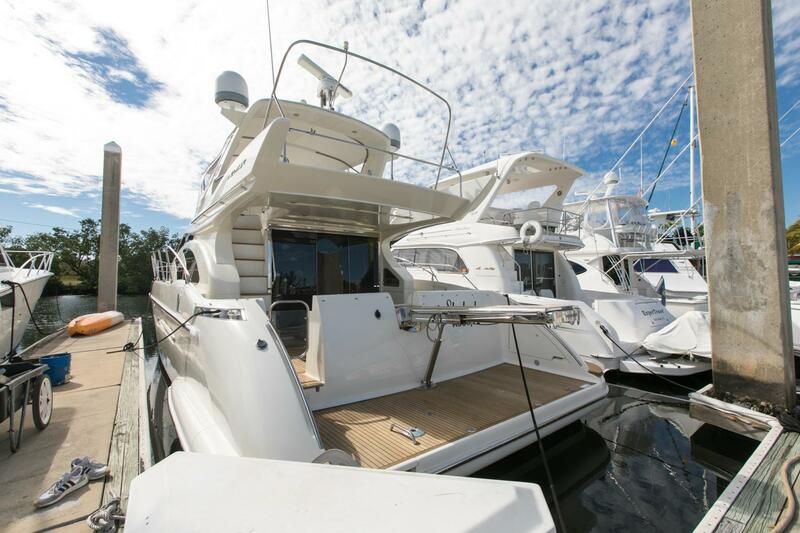 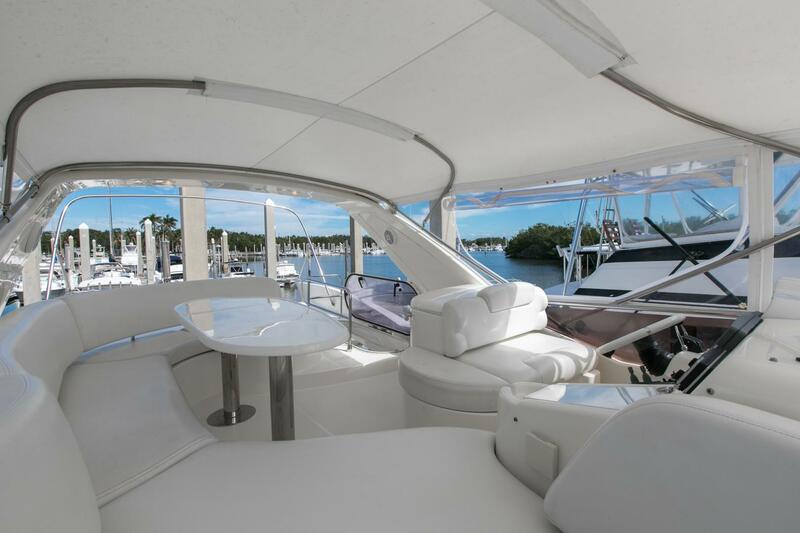 Cleanest 50' Azimut on the market! 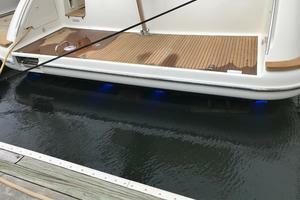 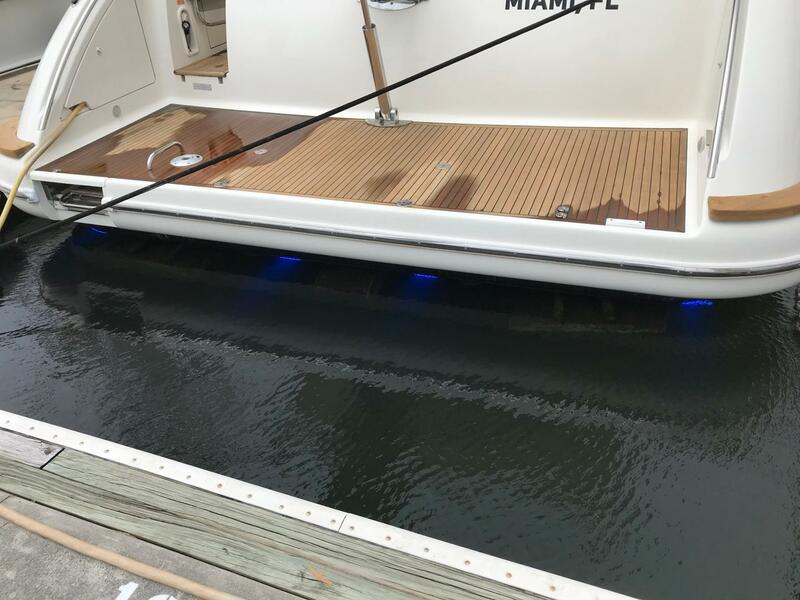 Low Hours, all new wall fabrics installed to replace sagging original wall fabric, full compound and wax job and teak sanding just completed, new Bimini top canvas and 3 sided isinglass to make this boat fresh and ready for it's new owner! Easy to show in Coral Gables, FL! 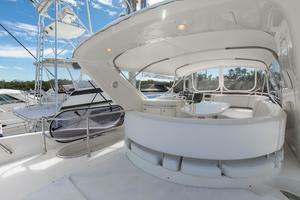 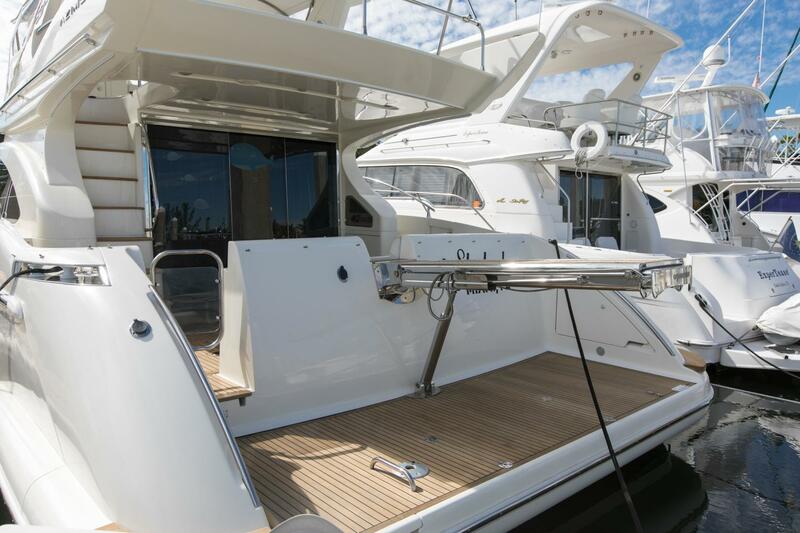 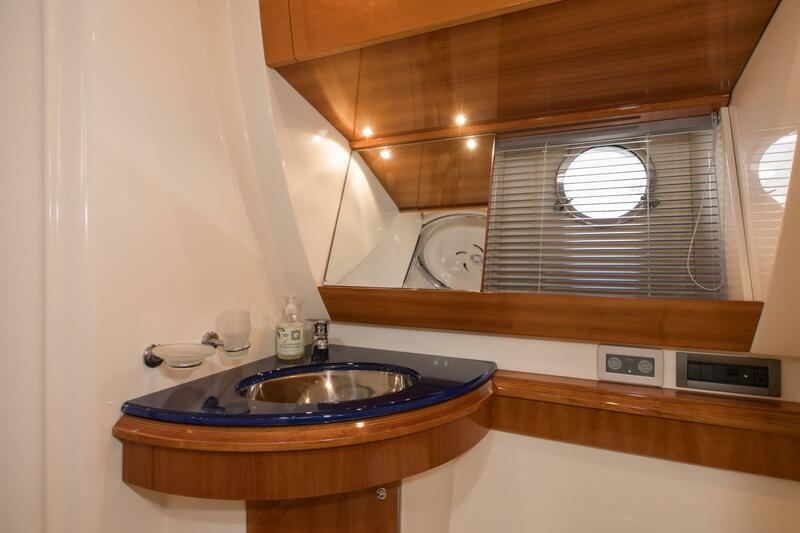 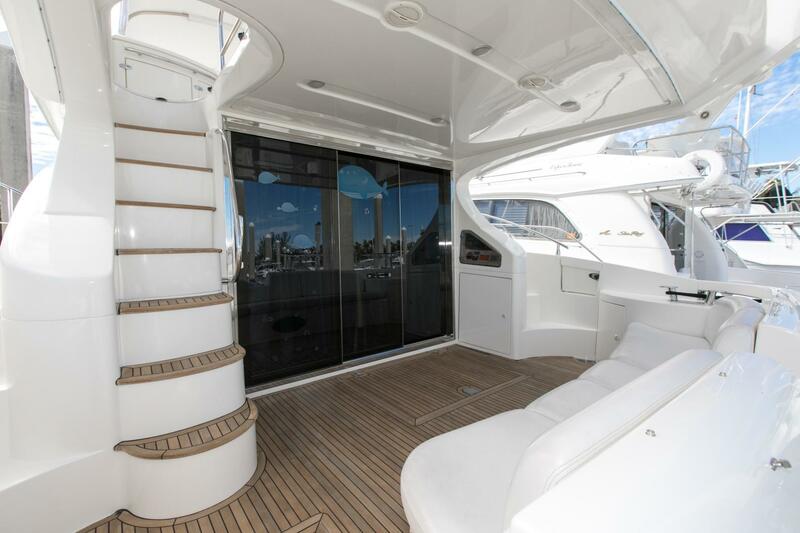 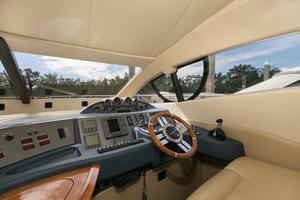 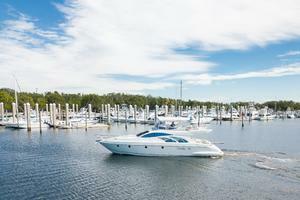 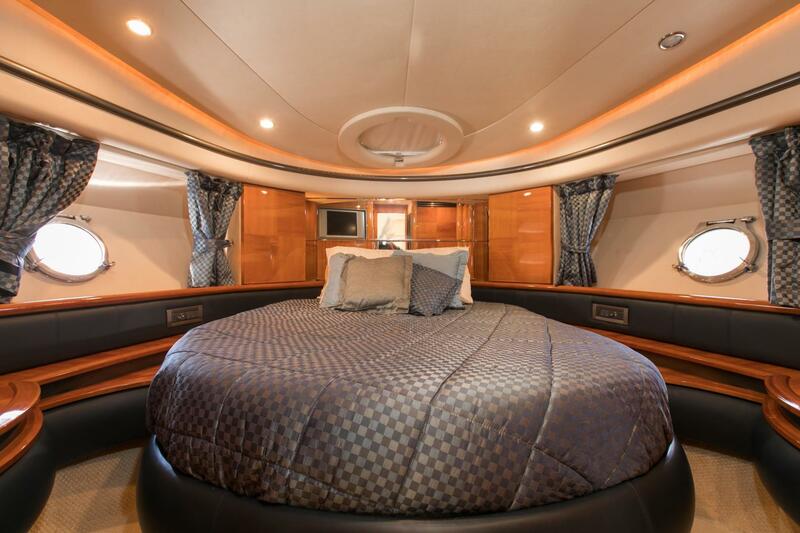 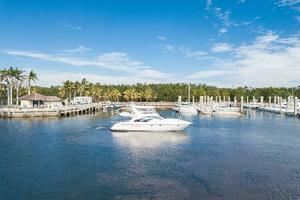 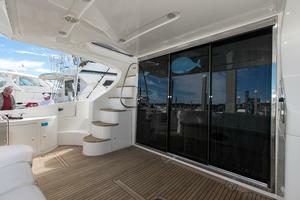 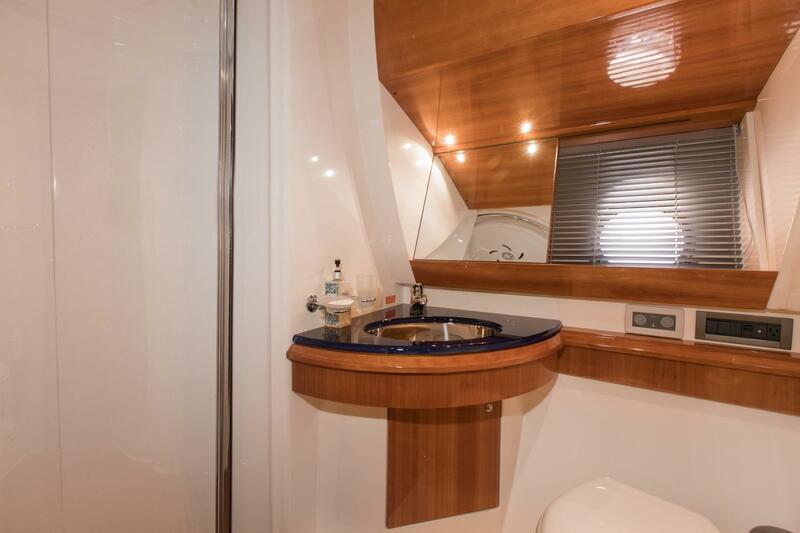 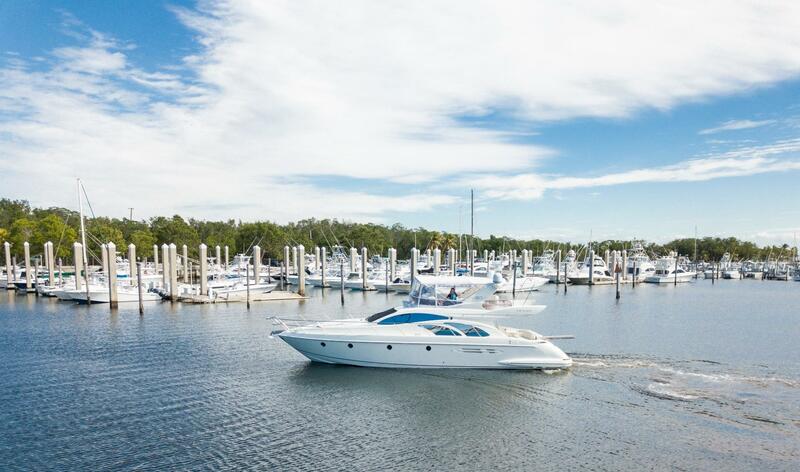 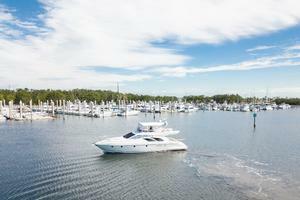 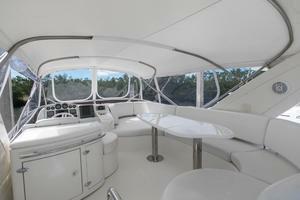 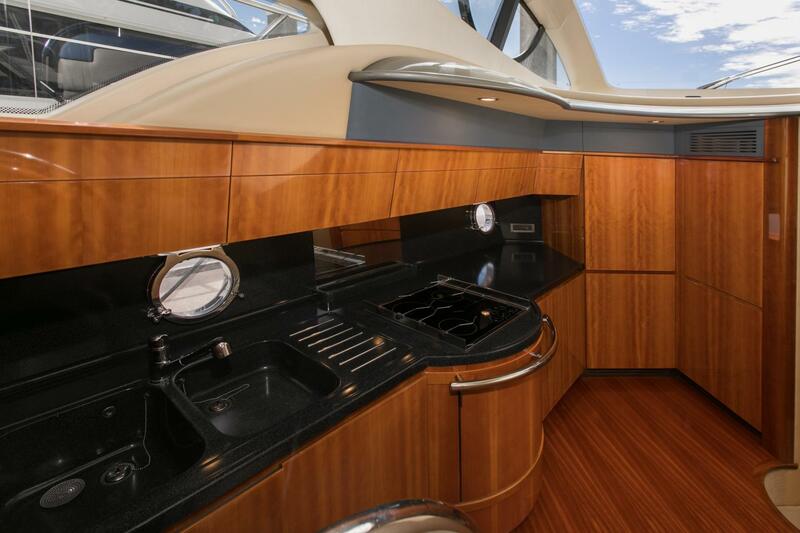 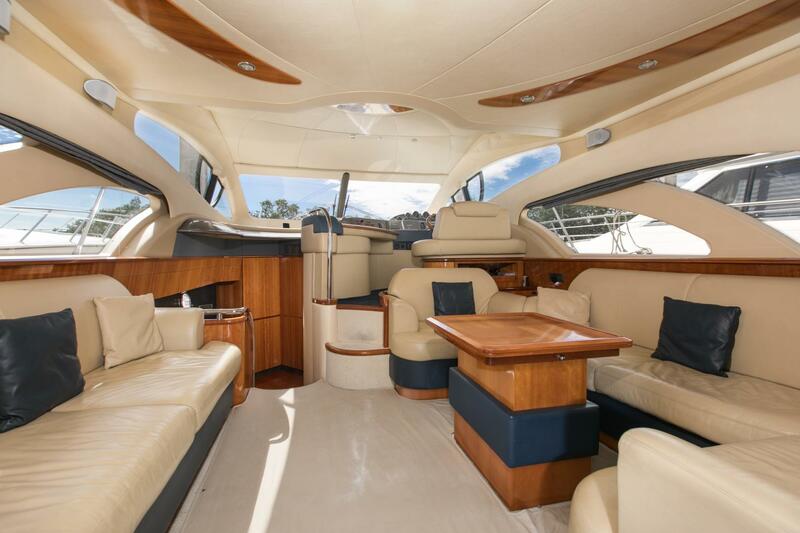 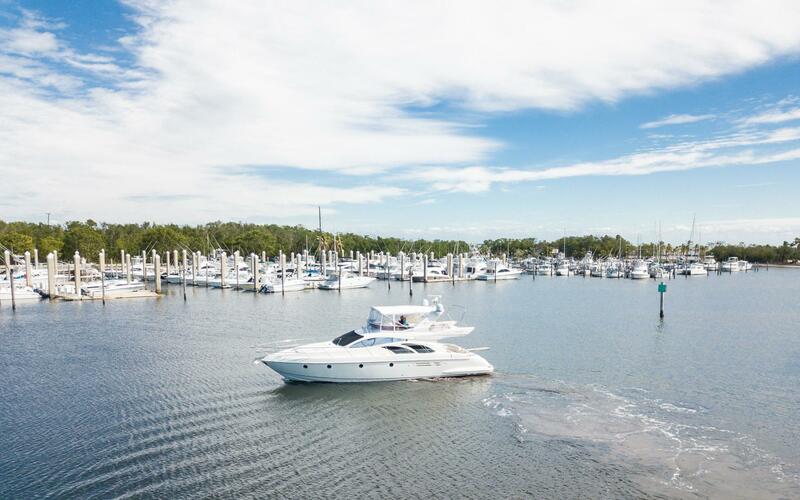 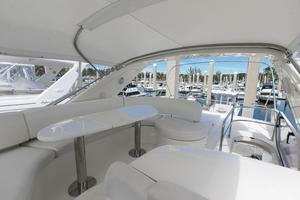 The Azimut 50 boasts a roomy and popular 2 Stateroom 2 Head Layout. 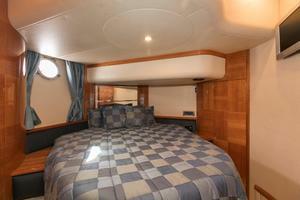 Master stateroom is set forward with a private head. 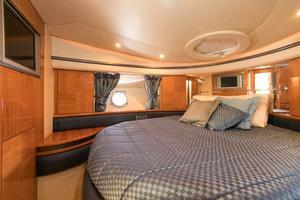 The second stateroom also considered the VIP Stateroom is set midship with its private entry to the head. 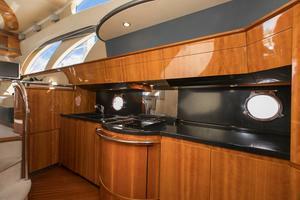 Full Galley is set to port side and is extra big due to space available due to not squeezing in the 3rd stateroom. 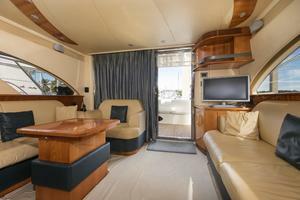 Salon has plenty of seating due to large u shaped sofa/sleeper and port side sofa/love seat with storage underneath. 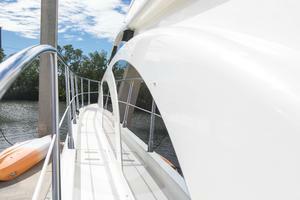 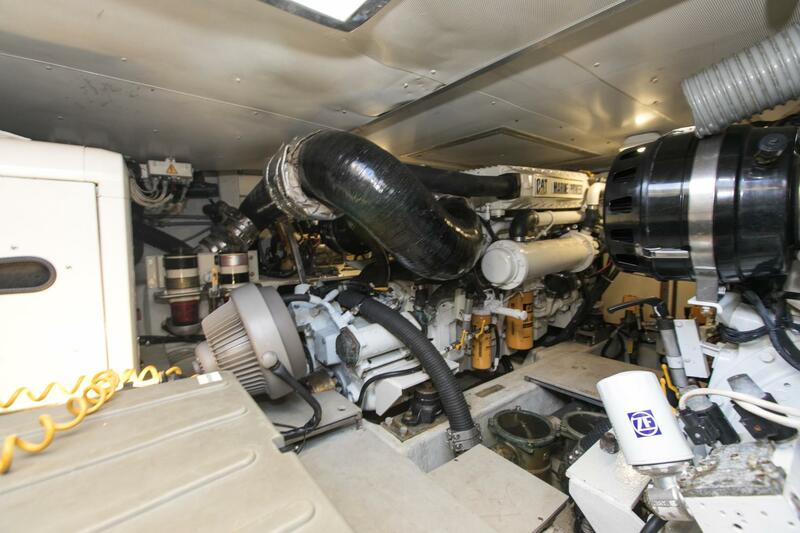 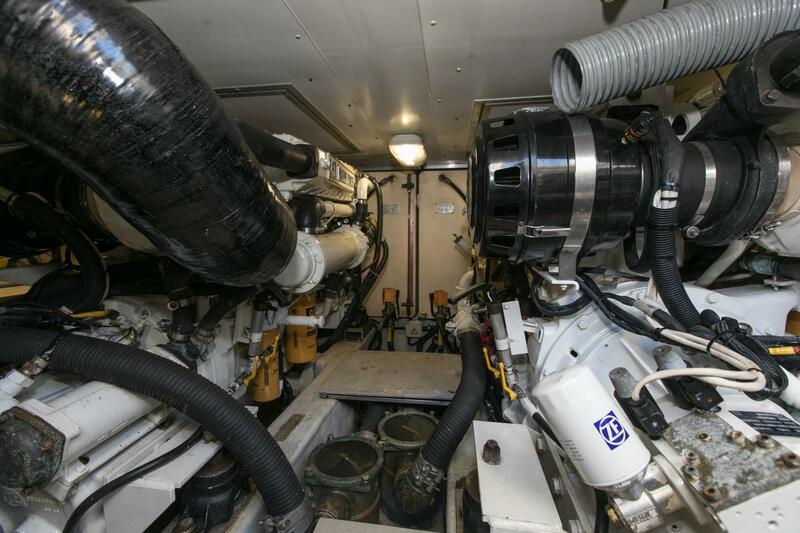 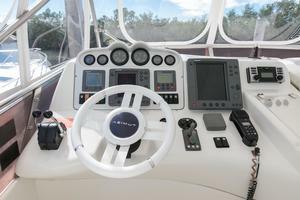 The Lower helm has all the equipment needed to navigate the vessel safely and with good visibility. 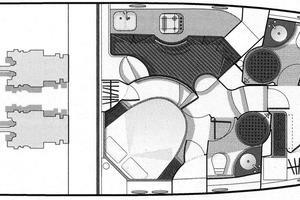 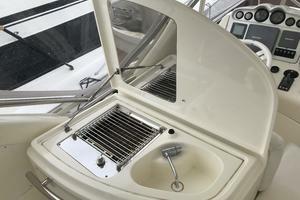 The heavy duty stainless steel salon door opens with the option of opening a sections section in order to open up salon to cockpit. 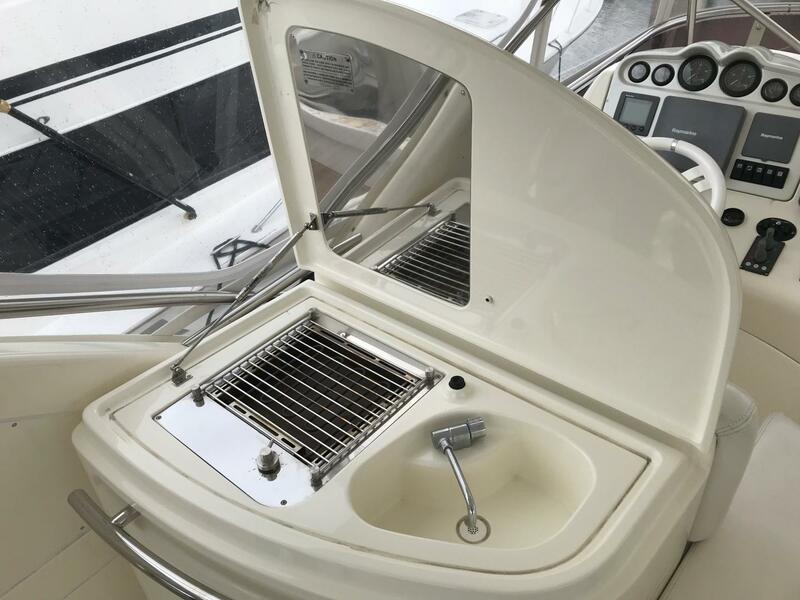 Teak Cockpit and Platform professionally sanded to look like new.